August 12th – 19th – and weekly until the end of October! Imagine yourself in the beautiful Mediterranean island of Ibiza, overlooking sunset at Cala Compte and close to many of the island’s most stunning beaches with crystal clear turquoise water, getting high on yoga and delicious healthy food! Led by talented, Sivananda inspired Lena Tancredi from just €690 per person all inclusive. 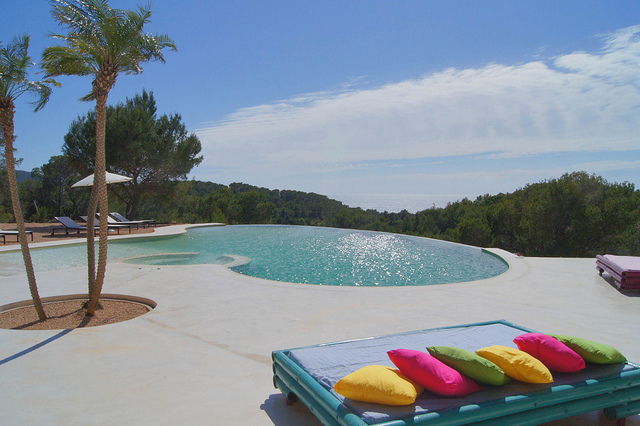 This Ibiza Yoga retreat is a great option for both advanced Yoga students as well as beginners. All activities are developed with personal attention to each guest’s preferences and goals. The intense Yoga classes will tune up your body, mind and soul. And being away and resting from your normal routine, practicing yoga, meditation and being outdoors in nature, may help to give a fresh perspective and awareness of yourself and your life. You may prefer to take the week more as a retreat, with more silence and reflection during the free time. Or you may just prefer to relax and be on holiday! Most importantly you begin from where you are. You will have 3 hours of Yoga daily, allowing you plenty of time to relax or venture out. You can stay at the pool listening to the sound of the birds in the morning and the crickets in the heat of the day or visit some of the 60 beaches, ride horses and go swimming with them in the sea, go snorkelling, diving, hiking in the coastal forest, which can be a great exercise if you want. Or anything else for what Ibiza is famous for. So, immerse yourself in yoga, refresh yourself in the clear azure waters, go exploring or just indulge yourself with an afternoon siesta! Sunset Mountain is set in one of the most beautiful points of Ibiza, surrounded by pine trees, with breathtaking views overlooking the sea and local islands. Choose between a range of accommodation dependent on your requirements and budget. The property benefits from an open-air 85m2 wooden covered Yoga deck with ocean view and just in case we need it, we also have a beautiful inside yoga room which is just as big. There are spacious in and outdoor living and dining areas, a colourful garden, infinity swimming pool, jacuzzi, chill-out areas and stunning ocean and sunset views across Ibiza. 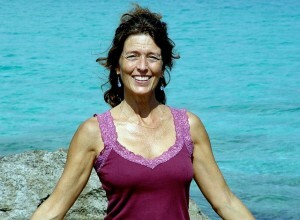 Lena Tancredi has lived on Ibiza since 1990 and is a Sivananda Hatha yoga teacher as well as an artist. Yoga was her ‘medicine’ following a thermal shock which paralysed half her face and has never looked back. Her passion for yoga has progressed and been inspired by teachers from India and all over the world. Further 2012 dates: * August 7th – 14th * August 16th – 23rd * August 25th – September 01st * September 3rd – 10th * September 12th – 19th * September 21st – 28th * September 30th – October 7th * October 9th – 16th * October 18th – 25th. August 26th – Sept 1st, enjoy Fitness Retreats in Ibiza with the personalised care of Kelly, James, Bryan, Kick-boxing champion Faye and the Revival Wellness Team. With beach workouts, water-sports, strength & conditioning, core-fitness, scenic hikes, bike rides through pine-scented countryside, healthy haute-cuisine and fabulous creature comforts in Aguas de Ibiza 5 star hotel. Then Massage any aches away and relax in the sumptuous pools and steam suite of the spa from 1785 GBP sharing all-inclusive. A typical day will include beach workouts, strength and conditioning training, core fitness, and more. We also enjoy a scenic hike to one of Ibiza’s most magical cliff-top sites, a bike ride through beautiful pine-scented countryside and a day on the beach sampling a variety of watersports. By the end of the retreat you should feel rejuvenated, re-energised and ready to face the world again with a new personalised fitness plan that will definitely give you wings! With delicious nutritious cuisine. Healthy & revitalizing, featuring dishes including: tuna tataki, grilled steaks, salads, soups and more. 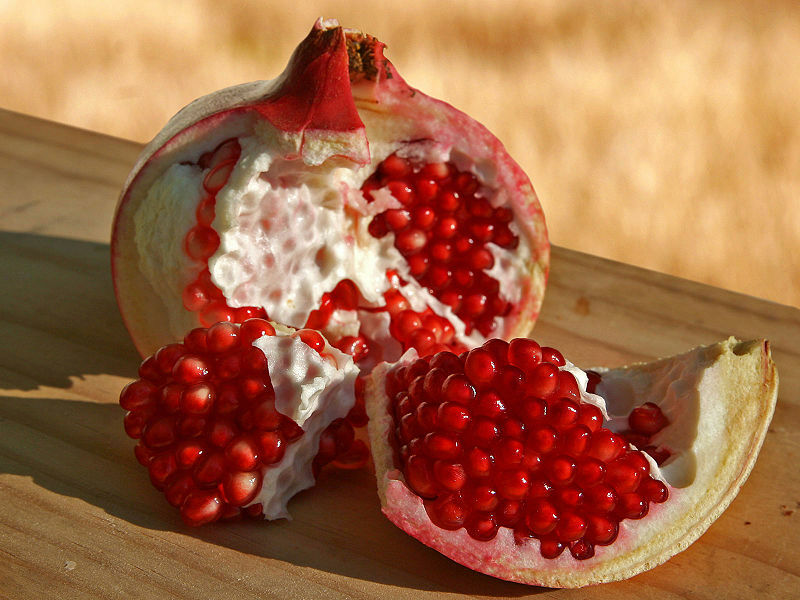 There is also the option of a raw fruit and vegetable detox, plus on site slimming treatments to complement the exercises. or Coastline hike to a beautiful beach for a day of watersports; chose from kayaking or windsurfing and enjoy a relaxing paella on the beach. Tailormade fitness retreats can be created on request.